The Border Terrier is the perfect companion for an active family. Originally bred for fox hunting, this breed has a strong prey drive, instinct to dig, and an extremely high energy level. This makes the Border Terrier the perfect hypoallergenic dog for an active family. Although the Border Terrier generally tops out at around 11 to 15 pounds and 10 to 11 inches tall, it’s got an energy level that belies its small stature. Because it needed to be able to range for foxes and flush them out of their burrows, the Border Terrier is a hypoallergenic dog breed with a desire to roam, a super high energy level, and a propensity for digging built into its DNA. Although these traits make it less than desirable for those in apartments or less active families, they make it the perfect family pet for families that love to get out and be active or that have plenty of space for this little dynamo to run off all of that excess energy. The Border Terrier is fiercely loyal, loving, and protective with its family. As any terrier, it is obedient, intelligent, and easily trained. And as any terrier, the Border Terrier has an extremely high energy level, more so than most terriers in fact. This is not a dog to be left to its own devices. While the Border Terrier loves its people it WILL do things that make them want to tear out their hair if this breed is left alone for long periods of time or not given adequate exercise. And that’s not their fault. They have so much energy, they don’t know what to do with it. Also, never forget that the Border Terrier has an extremely high prey drive. 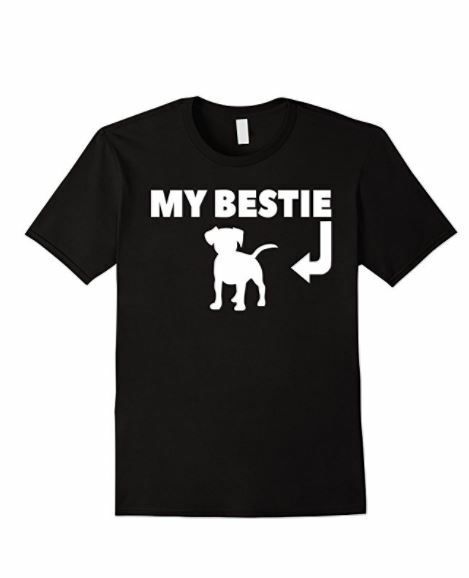 While they can be cordial with other dogs, they will absolutely tear after any sort of small rodent, so a fenced in yard and a home free of rodent pets like hamster and Guinea Pigs is advised. The Border Terrier is an extremely hardy hypoallergenic dog breed and are generally healthy. As with any breed, there are certain things that pop up from time to time, but the following conditions are not always found in every dog. Some are never experienced at all. If you are getting a puppy, it’s important to find a reputable breeder with great references. The following conditions are known to occur in Border Terriers, but may not always occur in every dog. Hip Dysplasia: A condition in which the thigh bone doesn’t seat correctly into the hip socket. Many dogs show no symptoms of the disorder until later in life when arthritis has crept into the joint from the constant rubbing. Heart Defects: Border Terriers can sometimes have heart defects. The most common defect in the Border Terrier is pulmonic stenosis – narrowing of the valve separating the right chamber of the heart from the lungs. Listening for a heart murmur should be a part of every veterinary exam. Malocclusion: This is a condition in which the jaws don’t properly fit together. There are three types of malocclusion that can occur in Border Terriers – overshot bite, undershot bite, and wry mouth. Overshot and undershot bite are exactly what they sound like. An overshot bite occurs when the top jaw sticks out too far, likewise an undershot bite is when the lower jaw protrudes too far. Wry mouth is a twisting of the mouth cause when one side of the jaw grows more quickly than the other. 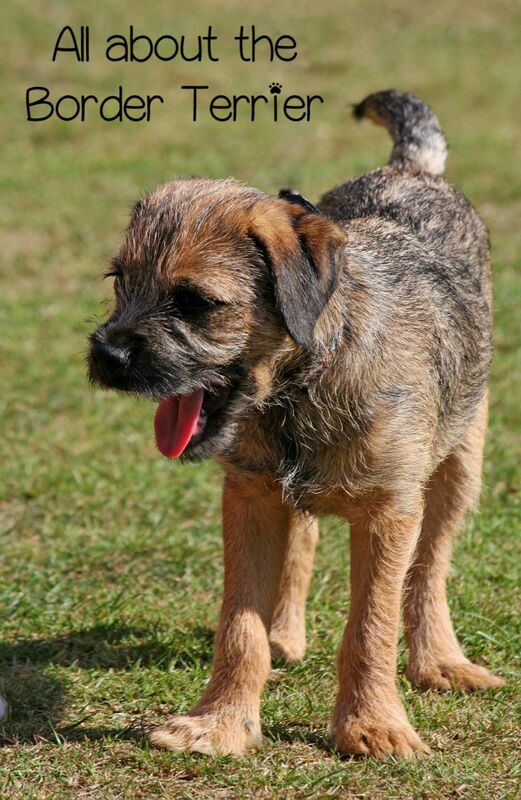 Seizures: Seizures can sometime occur in the Border Terrier. Although uncurable, they can be treated. Patellar Luxation: This occurs when the femur, patella, and tibia don’t line up properly. This can lead to arthritis and may require surgery in severe cases. Hypothyroidism: A condition in which the thyroid doesn’t function as well as it should. Signs of this disorder are weight gain, thinning of the coat, dry skin, slow heart rate, and sensitivity to cold. Cyptorchidism: A condition in which one or both testicles do not descend. This is common in small dogs and should pose no real problem, as you should be neutering your dog anyway. The Border Terrier is a consummate family dog, and as such, it needs to live with its people. This is not a dog that wants to be outdoors at all times. Don’t let that fool you, though. These hypoallergenic dogs requires A LOT of exercise. The Border Terrier will do well in a fenced in yard free of any weakness that the dog might be able to exploit. This breed is great at escaping, so a lackluster fence is not advised. In the absence of at least a 1/2 hour of brisk walking or a short run, an extended game of fetch or chase works well for exercising. Because the Border Terrier loves to play, roam, and dig, a weekly bath is required not suggested, unless you want your furniture to turn gray! A good aloe and oatmeal shampoo should get the job done. If you’ve been looking for a smaller hypoallergenic dog that can keep up with your active lifestyle, then the Border Terrier might be for you. With its small size, it fits into any home, and its extremely high energy level means it can keep up with the family whether you’re jogging, hiking, swimming, or just playing in the backyard. As always, make adoption your first option. If you’re looking for a Border Terrier, you can check your local shelter or any of the many online breed specific rescues that are out there. Do you have a Border Terrier? What are your thoughts on this active hypoallergenic dog?